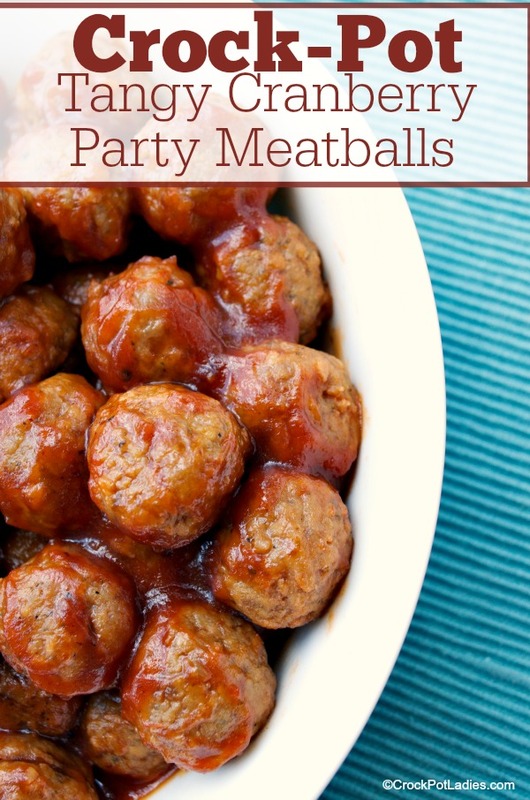 Everyone needs a good go-to meatball recipe for holidays and parties. 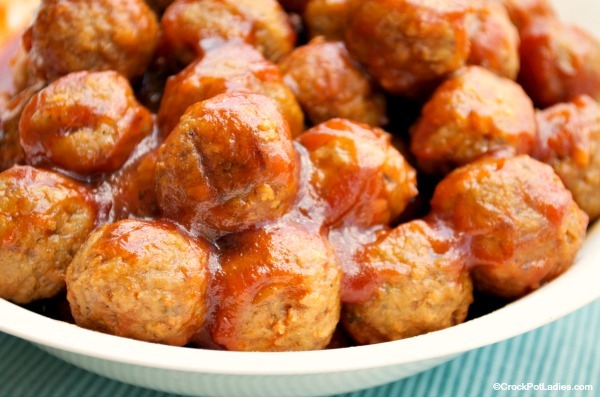 This recipe for Crock-Pot Tangy Cranberry Party Meatballs fits that bill perfectly! With just three simple ingredients these tasty meatballs are quick to toss in the slow cooker and serve at your next party or get together. This is one of those classic recipes that everyone has made before and the reason is, it is good. 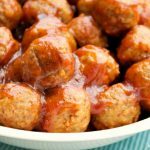 Frozen meatballs (or you can do homemade if you prefer) are tossed in the slow cooker with a can of cranberry sauce and some chili sauce. And then everything is left to cook away for a few hours. What you end up with is meaty goodness in a sweet yet tangy sauce. Just three simple ingredients for this classic slow cooker meatball recipe. Perfect for your next big party or get together! Combine all ingredient in a 5 quart or larger slow cooker. Cover and cook on LOW for 3 to 4 hours until the meatballs are hot and the sauce is nice and bubbly. 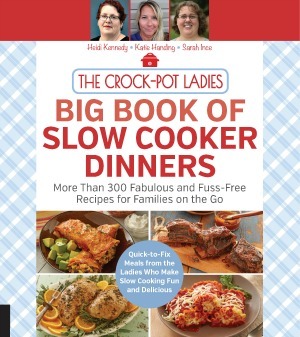 Turn slow cooker to WARM to serve to your guests. Can I just double the ingredients for a larger serving? Yes! this is an easy recipe to do just that.